These dive boat operators are already supporting our Lionfish Tracker Program by placing our tracking buoys on the reefs where lionfish are spotted marking the reef, then reporting the location on our tracking form. 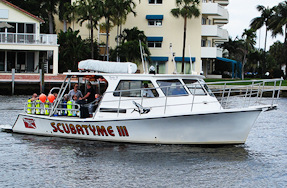 We return to collect the buoy and the lionfish! Keep up the good work! 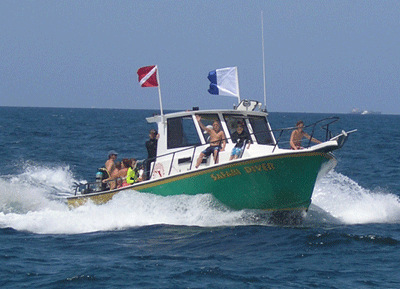 Length: 45 ft. | Width: 14.4 ft.
Safety: First Aide, O2 & A.E.D. Length: 40 ft. | Width: 15 ft. 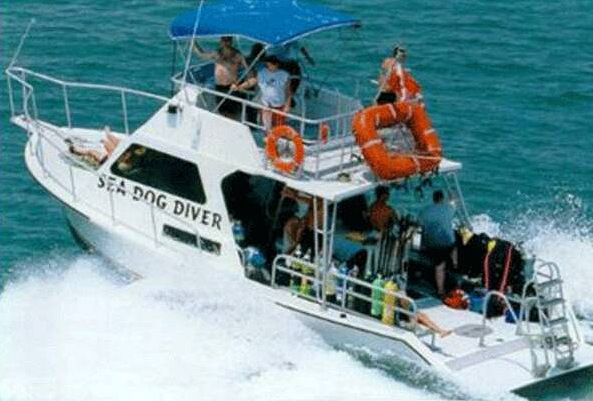 Length: 34 ft. | Width: 9 ft.
Add your dive boat here. 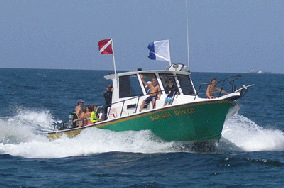 Sign up to be a lionfish tracker. 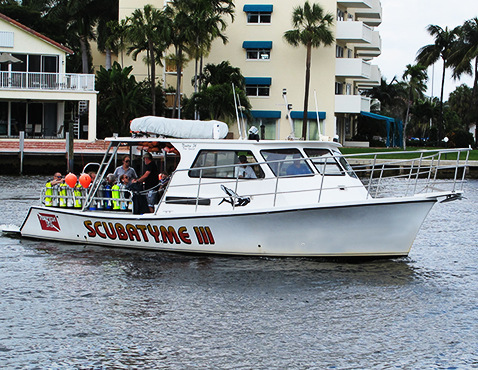 There are several ways that you can help control the lionfish population in South Florida. If you have observed lionfish, please use our Report Form to help us record your findings. Learn about proper observation, handling and cleaning procedures, and browse recipes. 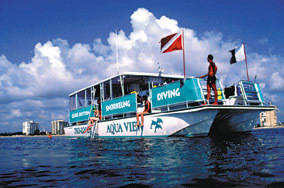 Experienced divers, help us protect our precious South Florida coral reef ecosystem. 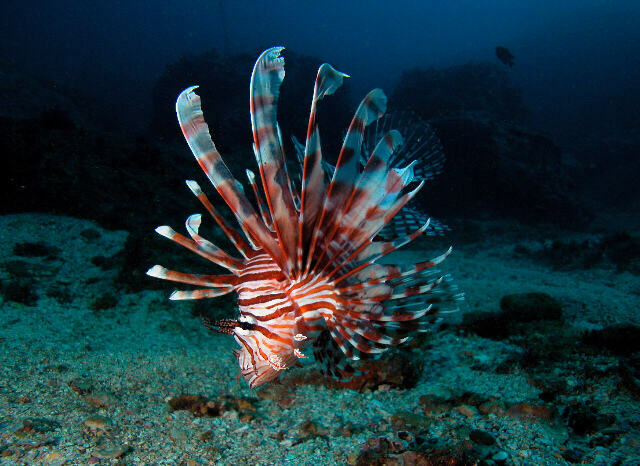 Educate others about the lionfish invasion. 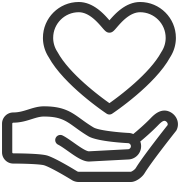 Share our website with your friends.